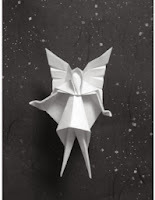 Fairy Origami- Fairy " realm of fays" is often classified as mystical being. 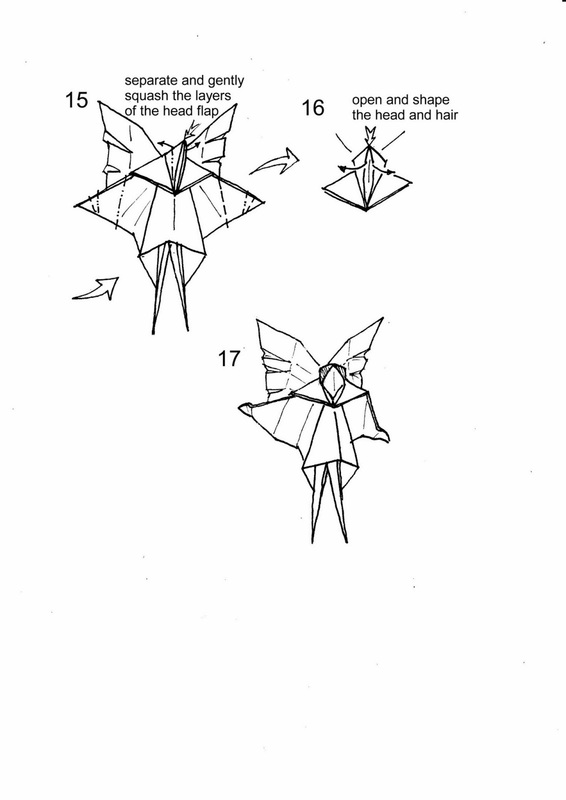 The word originally are from European folklore. Fairies also are define as magical creature. 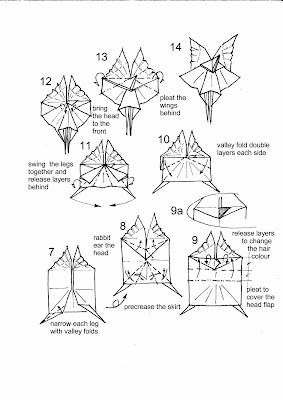 In the world of warcraft there is a known hero for its awesome ability and skills they call it as fraerie dragon. 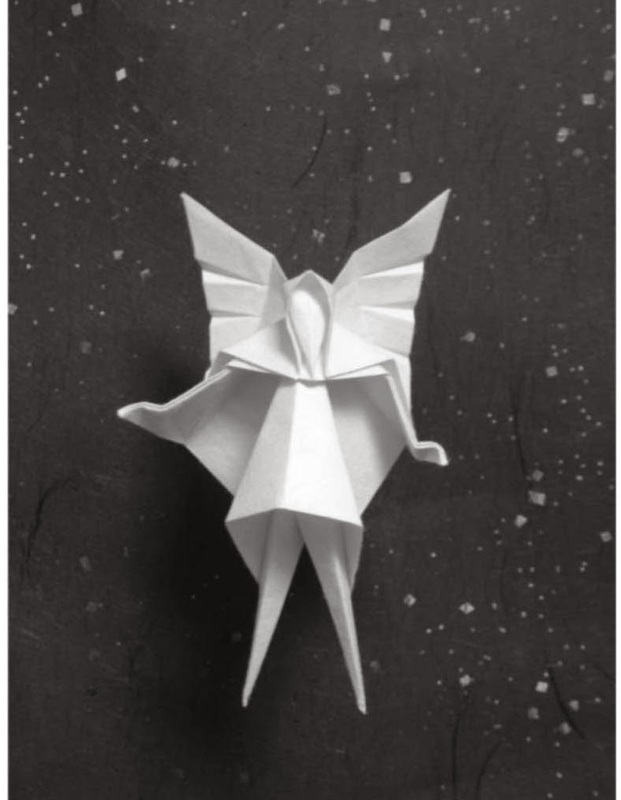 Fairies are so famous that even in origami people try to make one. 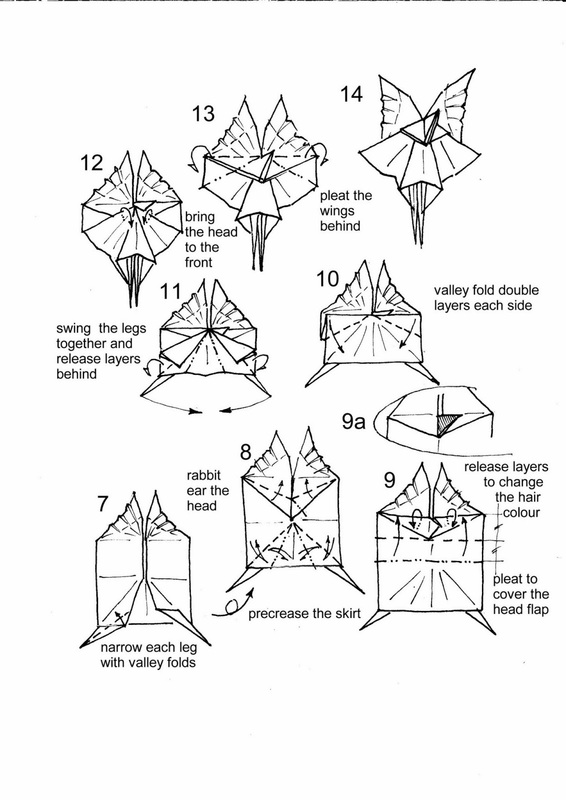 This diagram below is first folded by Dave Brill. 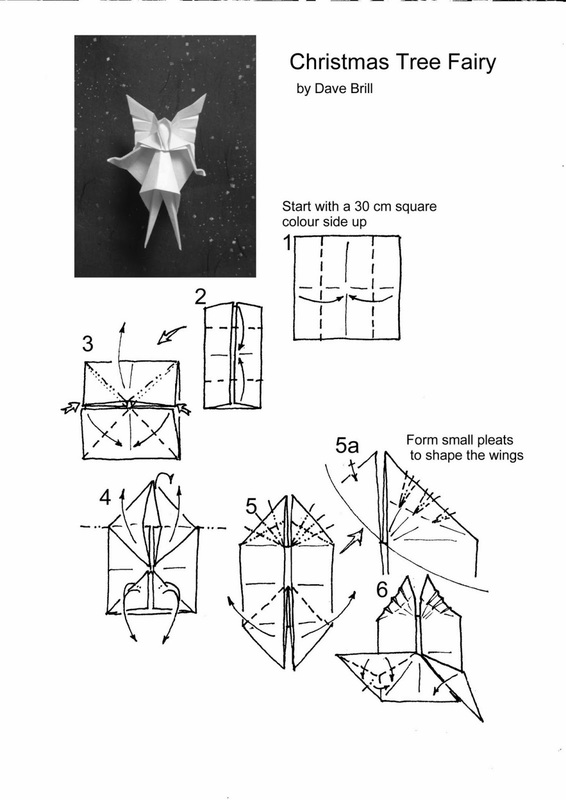 He is so famous in origami crafts. If you want to learn more about him you can go on his website.